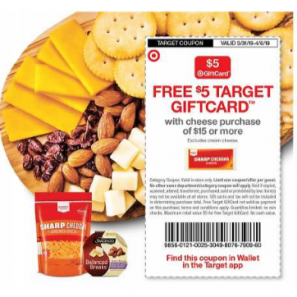 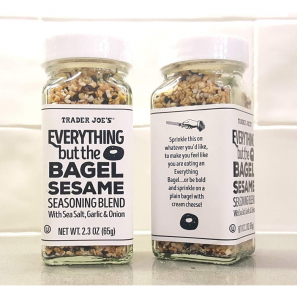 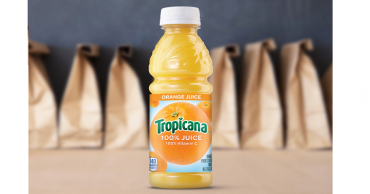 Target: FREE $5 Target Gift Card with $15 Cheese Purchase! 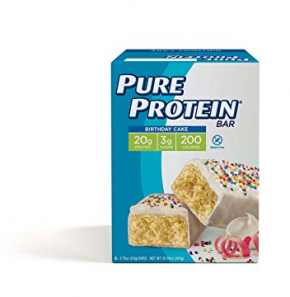 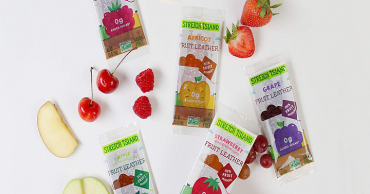 Stretch Island Fruit Leather Snacks Variety Pack (Pack of 48) – Only $10.06 Shipped! 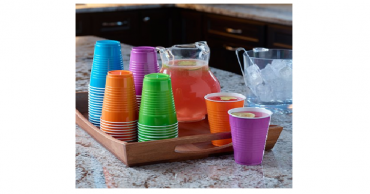 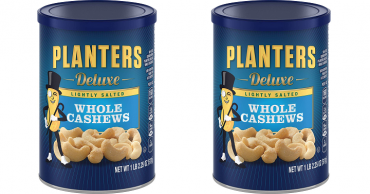 Planters Deluxe Whole Cashews Lightly Salted (18.25oz) Only $7.12 Shipped! 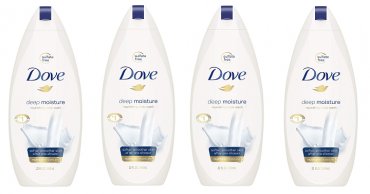 Dove Deep Moisture Body Wash (22oz) Pack of 4 Only $13.05 Shipped! 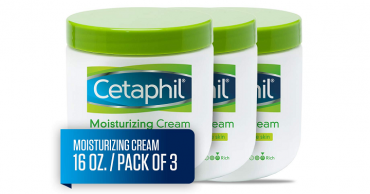 Amazon: 3 Pack Cetaphil Moisturizing Cream Large 16oz Containers Only $25.23 Shipped!